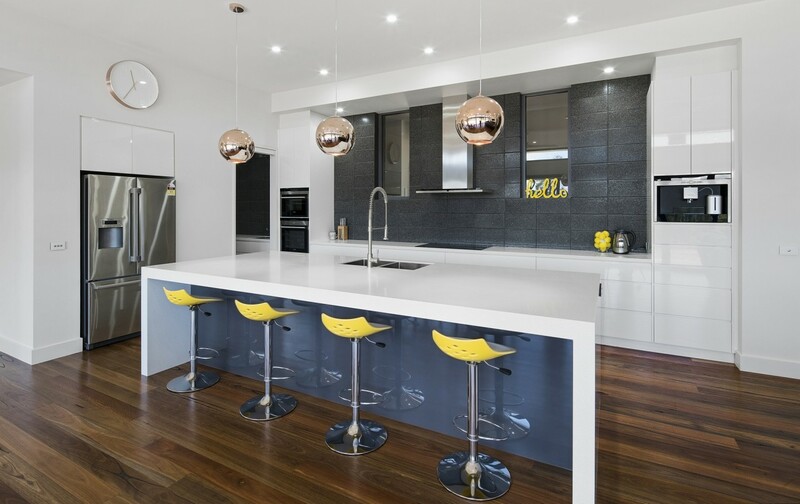 Whether you’re renovating or building, Cutting Edge Joinery will take the time to sit down and discuss your needs so we can develop your perfect kitchen, bathroom and laundry from choosing the cabinets & benchtops, to pricing and installation. We will make sure we achieve everything you’re after! solid timber doors, windows and more.